LJM Plumbing is Brisbane’s most reliable local toilet plumbing service dedicated to providing the solution to your toilet problem through our licensed tradespeople quickly and affordably. We are based on Brisbane’s Northside but our plumbers operate all over Brisbane. We are extremely efficient and capable of handling any toilet job no matter how big or small the problem. Has one of the kids put their toys down the toilet and blocked it up? Don’t keep pushing things down the toilet to try and get the toys out – give us a call before it turns into something more serious, like water coming back up the pipes and up into the toilet and overflowing. This is good advice for all types of blocking due to too much toilet paper build up or foreign objects like toilet fresheners that have fallen in and now are causing blocking problems. Give us a call NOW on +61 412 267 000 to talk to us and discuss the situation and to arrange for one of our professional plumbers to come to you. He will arrive quickly to see how it is best to solve your problem and advise the best action to get everything back to working order with the most affordable options and the least downtime for your toilet and inconvenience to you. All our toilet plumbing professionals are extensively trained and have the latest equipment to repair your toilet and to solve your problem quickly. We can also advise you on the best way to effectively solve your problem if your toilet needs more extensive repairs; or replacement. We carry a large range of spare parts and no worries; we clean up after ourselves. Any bathroom renovations or new bathroom fit outs that your require we can help! Like installing a new toilet into your recently renovated home or your new home extension. 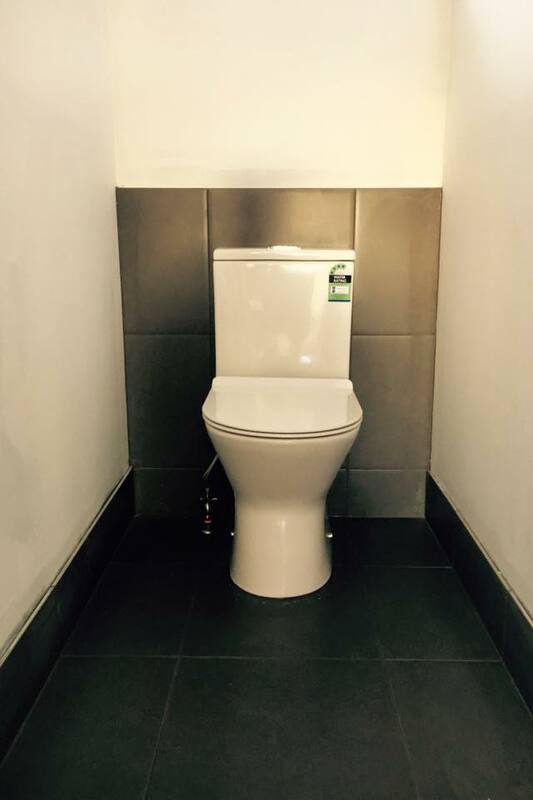 We’ve done thousands of toilet installations across Brisbane so rest assured you’re in good hands! 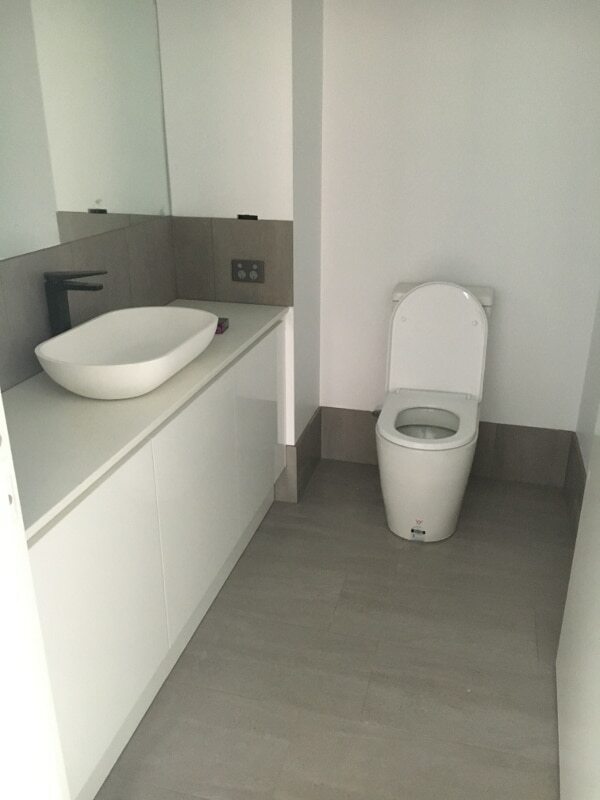 If you’re unable to talk with someone while you’re working or have some queries regarding upgrading your loo and/or your entire bathroom, we can help you with that. Please fill out our contact request form and we will have one of our professional team members contact you when you’re available. 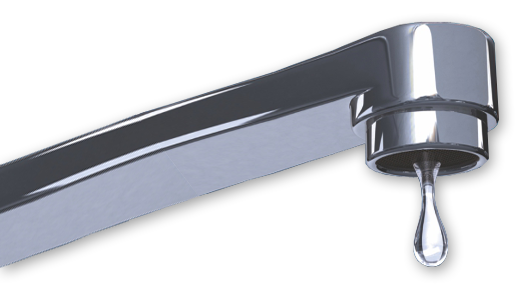 At LJM Plumbing We have professional experienced plumbers who are available 24 hours per day, 7 days per week. For your emergency plumbing needs, give us a call on 0412 267 000. We’re committed to helping the people of Brisbane with their toilet plumbing problems so contact us today!